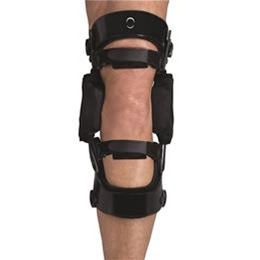 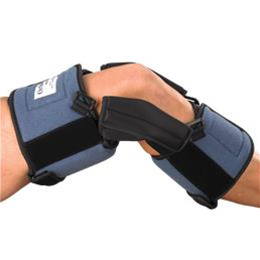 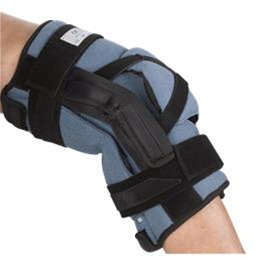 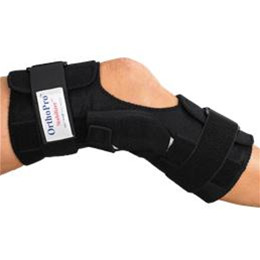 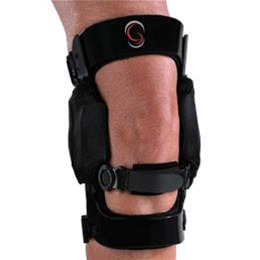 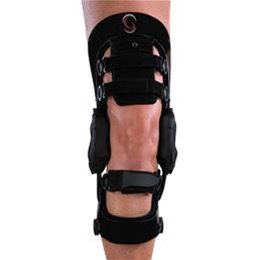 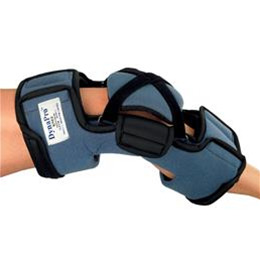 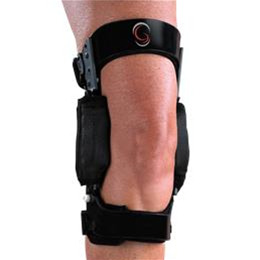 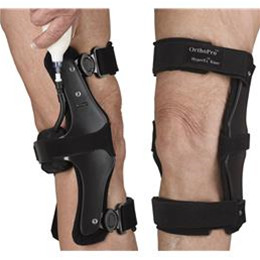 Knee products at Ongoing Care Solutions, Inc. 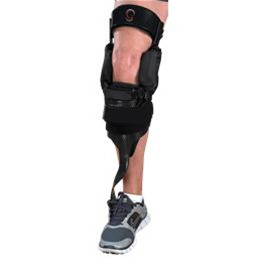 Ideal “static – dynamic” therapy to reverse mild to moderate tissue shortening contractures of the knee (90). 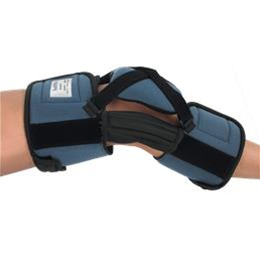 Provides abnormal reflex arc neuro therapy for patients with spasticity.